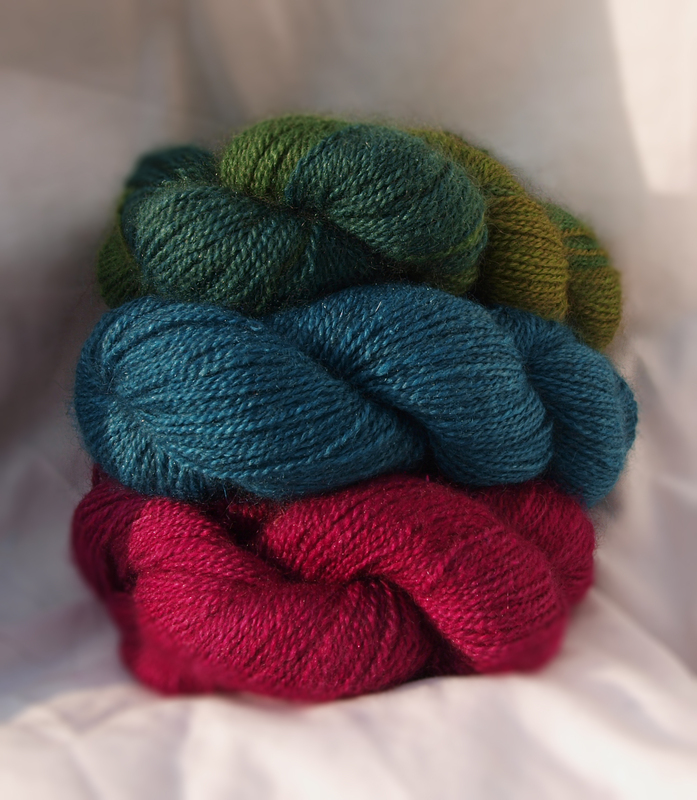 Did you know that Spin A Yarn is one of the few shops in the UK which sells Arctic Qiviut? What is this mysterious rare yarn, you might ask? 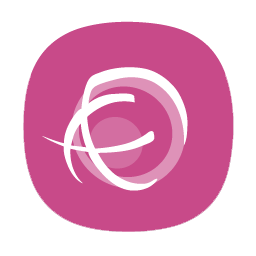 Well, as we get a lot of questions about this elusive fibre, we thought we’d do a blog post about it. Thanks to our Qiviut Yarn suppliers, Arctic Qiviut, for providing this fascinating information! Qiviut is truly an amazing fiber. It is the delicate underwool of the Arctic muskox. It is one of the most sought after fibers in the world because of its rarity, softness and warmth. The muskox is not an ox; this large hairy mammal dates back to the last Ice Age, and is most closely related to sheep and goats. The Inuit name for muskox is “Umingmak” meaning the bearded one. They have been an integral part of the Inuit lifestyle for centuries as an animal that provides a great amount of nutritious meat, warm hides and soft insulating underwool known as Qiviut to knit into clothing. Muskox shed the Qiviut naturally in the springtime. Known as the “golden fleece of the Arctic”, it commands a high price due to it’s rarity, softness, warmth and light weight. Qiviut grows from every part of the muskox including the face, belly, ears, hooves and under the horns, and unlike sheep, are not sheared to harvest their fleece. 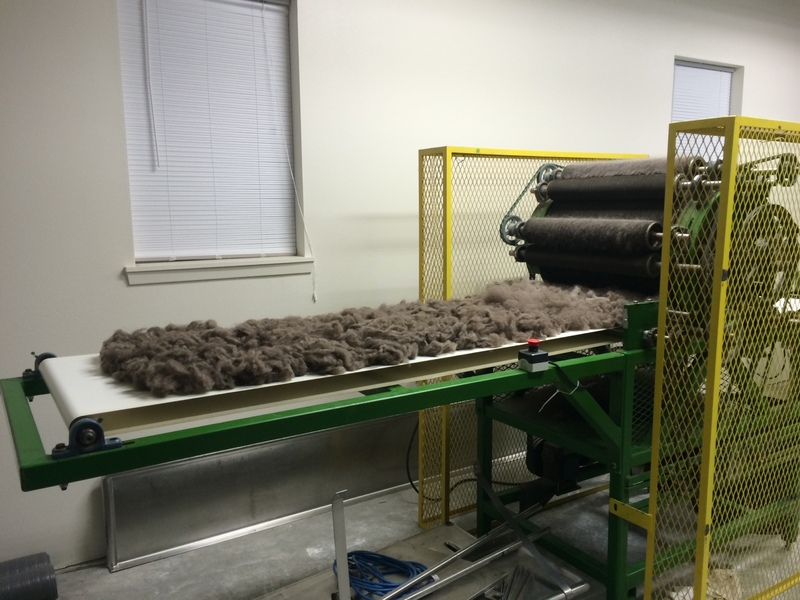 After processing, 6 to 8 pounds of muskox fleece raw fiber will yield about 2 to 3 pounds of cleaned Qiviut fiber that is ready for spinning into yarn. Muskox grow a new layer of Qiviut in the autumn. Qiviut from farmed muskox is combed out in large sheets. Qiviut from wild muskox falls off in clumps or is rubbed off by muskox on the ground or bushes. Qiviut found on the ground or bushes from wild muskox is hand collected. After the qiviut fleece is removed or collected it is cleaned by hand or machine cleaned to remove vegetation and foreign matter and then dehaired of all guard hairs. Then it is carded and ready to spin into yarn. 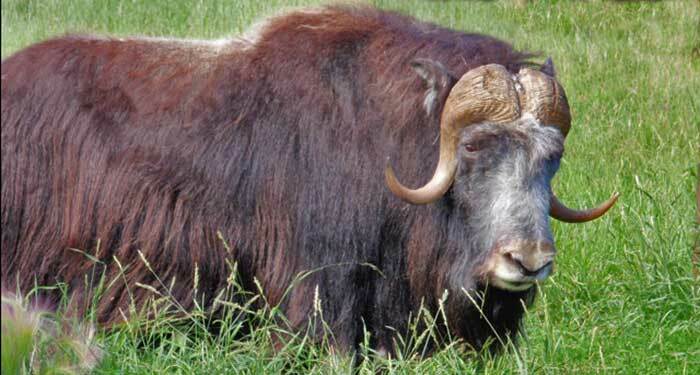 Qiviut production is extremely limited because muskox herds are few in number and are usually very remote and isolated. 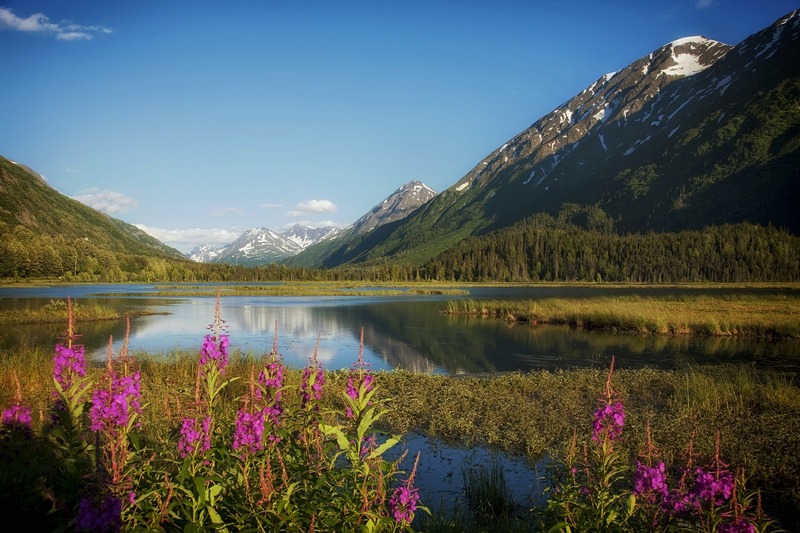 Unlike in Canada and Greenland, where qiviut is a by-product of government-controlled hunting, Alaska is one of the very few places in the world where you can get hand-combed qiviut. 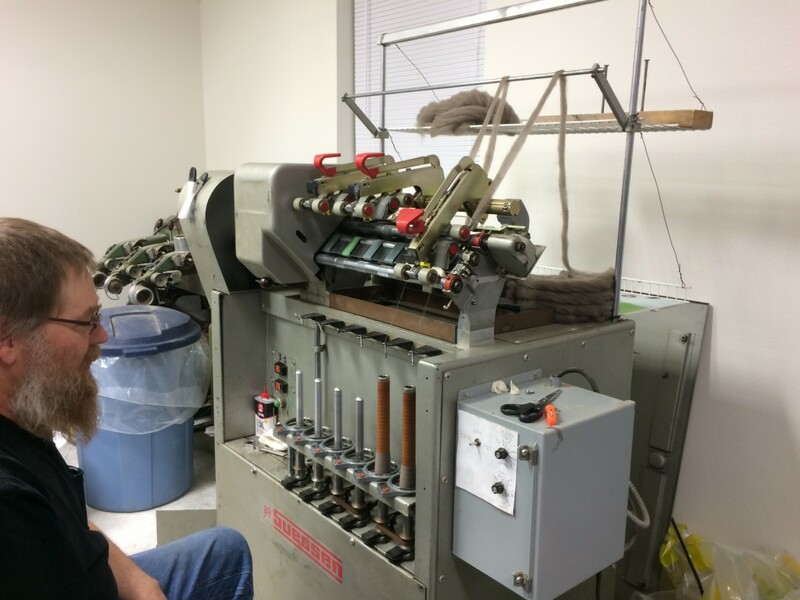 Arctic Qiviut have recently opened the first commercial yarn mill in Alaska! 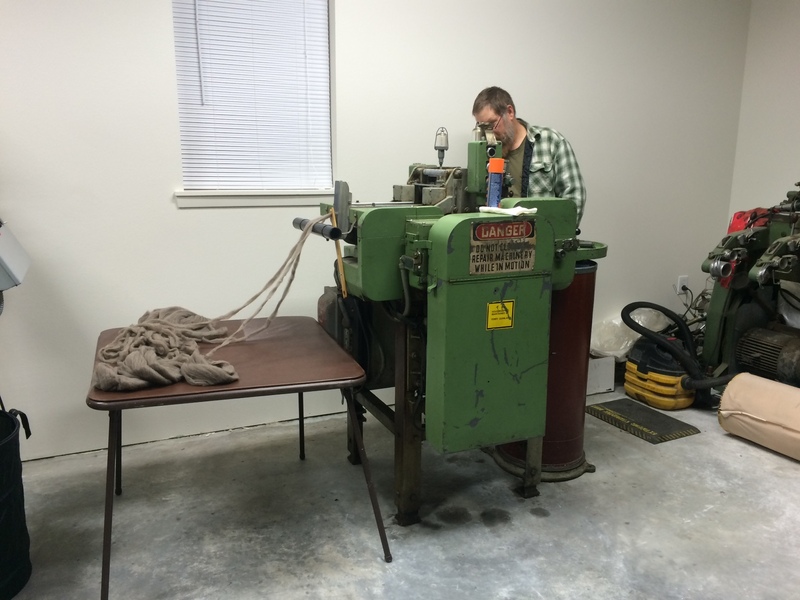 Hopefully we will be seeing many more shipments of yarn from this new mill. Qiviut yarn is eight times warmer than wool and is softer and more valuable than cashmere. Qiviut yarn and qiviut yarn blends are a knitters, crocheters and weavers dream to use to create their yarnwear. Qiviut is softer than cashmere and is light as a feather. It’s an insulating fiber and is comfortable to wear in any climate. Eight times warmer than sheep wool, pure qiviut is non-shrinkable, non-felting and is often safe for people who suffer from sheep wool allergies. Unlike some wool breeds, qiviut is not scratchy. The more you handle and wash qiviut, the softer it feels. We have noticed this as we handle the skeins in the shop! Qiviut yarn might seem expensive but an item knitted in this fiber is an heirloom that can be treasured for generations. Think of it as a unique gift for yourself or that special person. We sell pure qiviut and qiviut blends – Arctic Qiviut use only use the highest grade, finest quality German angora, cashmere, baby alpaca, silk, superwash merino, and nylon in their blends. 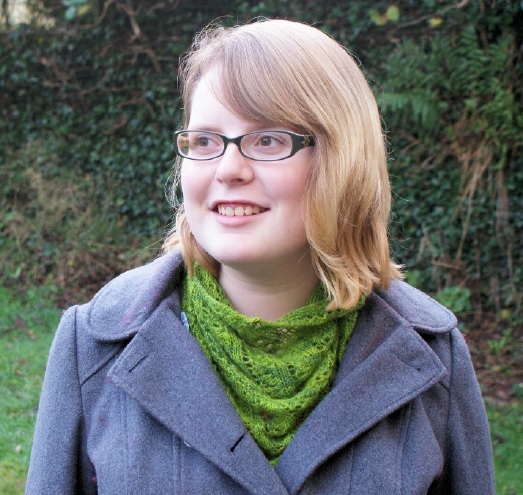 Teacher and expert lace designer, Anniken Allis, has designed a stunning cowl pattern exclusively for Arctic Qiviut which takes just one of the smaller skeins to make – this pattern can be included free of charge for any purchase of Qiviut from Spin A Yarn! You can view our range available here on our website – Arctic Qiviut Yarn. This entry was posted in Uncategorised, Yarn and tagged arctic qiviut, luxury yarn, qiviut, yarn.